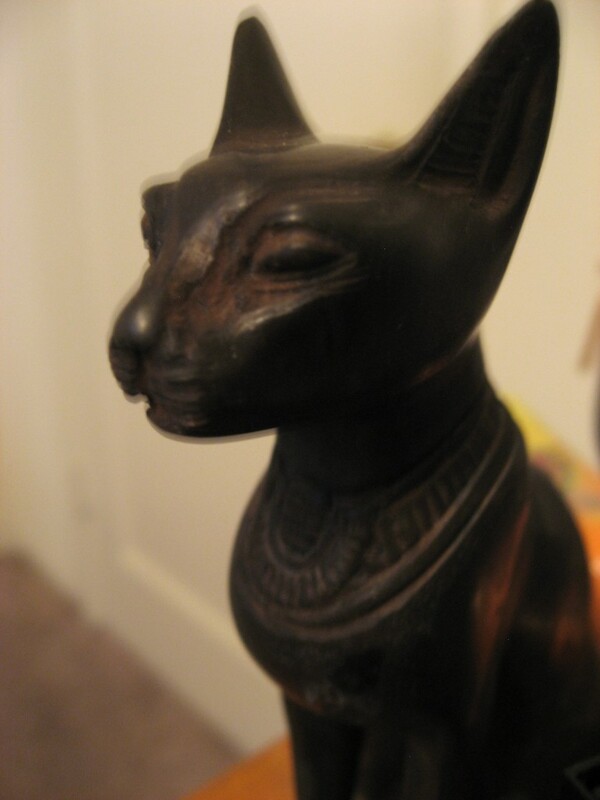 Egypt could use a little Bastet about now. In other news, I finally ordered a DSLR today, and it should arrive in a couple of weeks. I am looking forward to the manual focus.